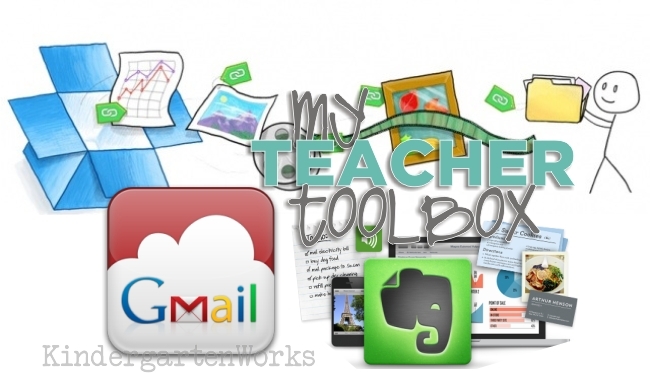 I wanted to lay down some of my favorite tool recommendations for teachers. 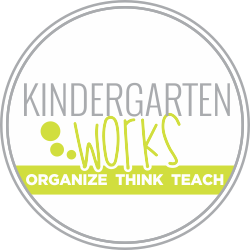 My recommendations for things I use on a regular basis for work as a teacher and as a blogger that you can have access to as well. Let’s start with my most favorite digital life organization tool. 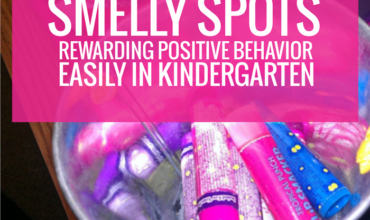 This one tops my list as my highest recommendation for both teachers and teacher bloggers! The download you found at 11 pm and put in your dropbox folder will appear on your school computer ready the next morning! All it takes is signing up for a free account and then installing the folder onto every computer you use frequently. I’d start with your classroom teacher computer and your home one. 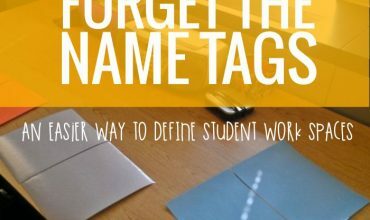 I loved the free version so much that I keep all of my files for blogging, teacher products and even classroom stuff in it. I purchased the yearly upgrade so I never have to think about space. To me it was totally worth it. Get started using dropbox and then check out the rest of the tools and fonts I recommend in my teacher toolbox. I also use Google Drive because it’s available for storing things sent just by administration since we use gmail as our email provider. 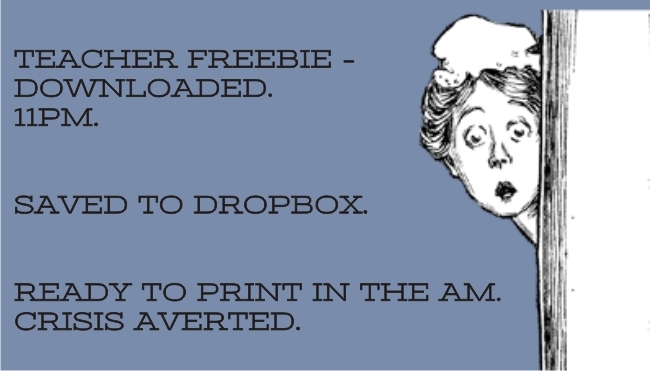 For me, Dropbox takes the cake over Google Drive any day. Totally just my opinion.